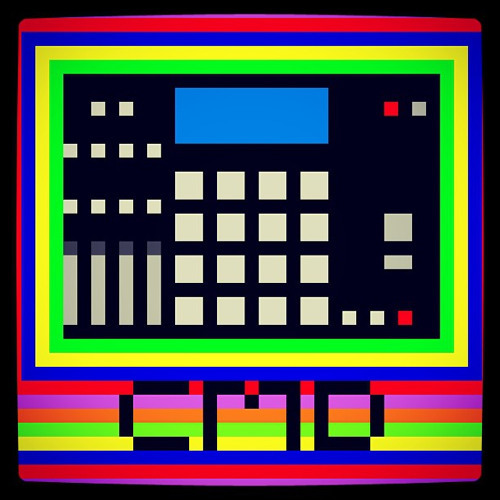 ChromadaData [Crow-Mad-uh-Dat-uh] BeatMaker/Producer. Musician. 816 DOWNLOADS & PURCHASES FOR LISTENING ONLY. Message me for details on using beats.